Glutathione treatment is a trending skin whitening and brightening treatment among celebrities such as Beyonce and also many East Asian women who yearn for fair radiant skin. 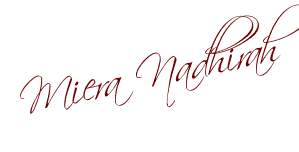 While some say that it is an effective skin whitening and brightening treatment, it is also quite costly. With this new technology, not only are the melanin cells on our revitalised but the dead skin cells too, with both types of cells charged to enhance its ability to absorb more moisture and nutrients. Melanin cells that are charged will also be repressed of melanin production which further promotes brightening of the cells. 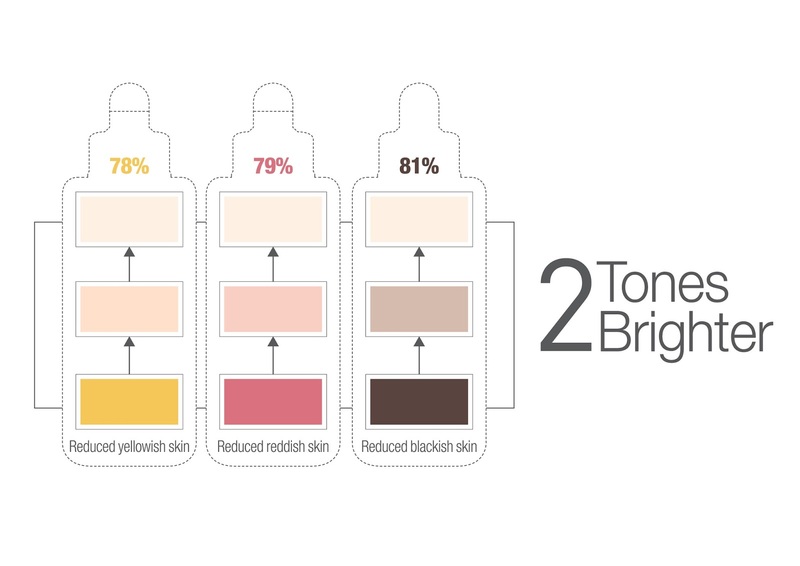 As a result, charged up cells will produce a more translucent tone up effect with a more even skin tone. While the White Plus Renew Original Essence_EX still maintains its 2 Tones Up and Brightening in 8 weeks, Laneige has also enhanced its patented Bio-brightening Technology – the Advanced MelaCrusherTM. 2. 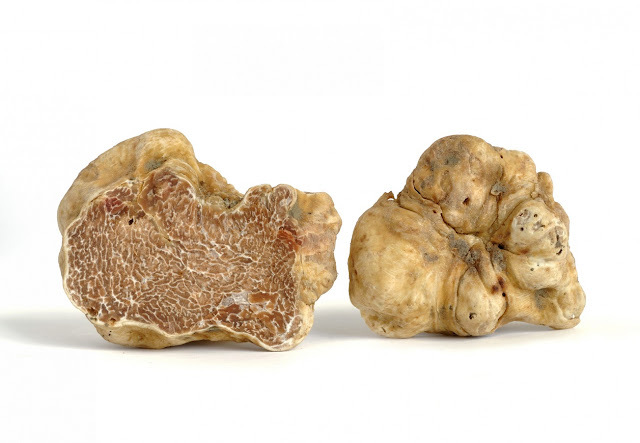 Offers 2x stronger brightening effect with twice the concentration of melanin crusher truffle yeast 3. Offers purer 2x tone up with Saururus, a vegetable ingredient to further reduce skin irritation. 1. 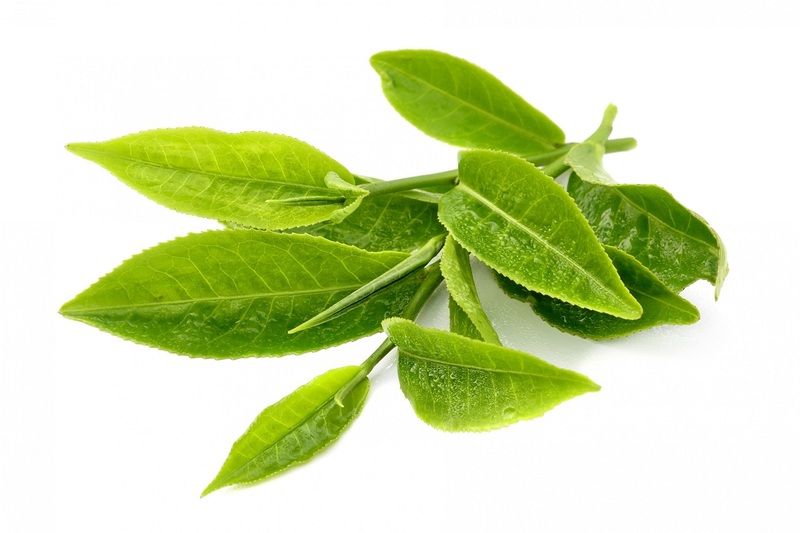 Green Tea Protein Extracts that helps inhibit melanin formation and block melanin transfer from melanocytes to skin cells. It also helps to improve skin pigmentation, skin darkening and dullness. 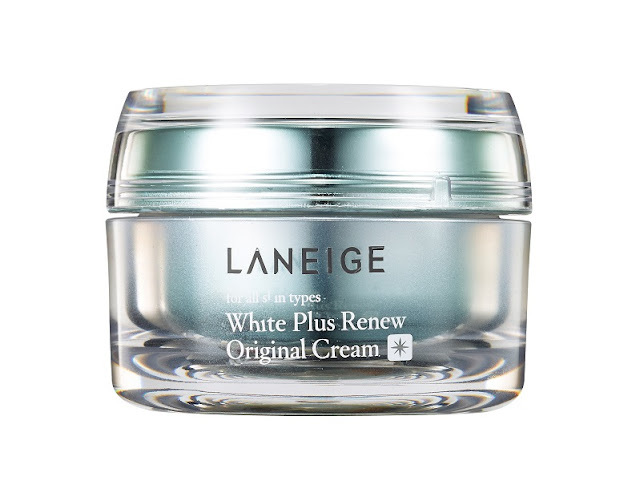 A clinical study was conducted on 22 females aged 20 to 36 to study the efficacy of the White Plus Renew Original Essence on improved skin tone, skin moisture, skin gloss, skin translucency and skin colour homogeneity. The tests were conducted at different stages; immediately after application, 3 days after application, 4 weeks after application and 8 weeks after application. The results indicated that after 8 weeks, the melanin index of the area was decreased by 3.6% whereas skin moisture increased with a statistically significant level of 25.8% and 21.6% in 8 weeks for both pigmented and non-pigmented sites respectively. Apart from that, skin gloss showed an increasing rate of 8.3 % after 8 weeks and skin translucency showed an improved rate of 3% after 8 weeks. The White Plus Renew Bubble Cleanser is a soft mousse type rich foam cleanser that is smooth on sensitive skin and is ultra hydrating. Its rich lather deeply penetrates into the pores to reduce pigment buildups while at the same time brighten up the skin. 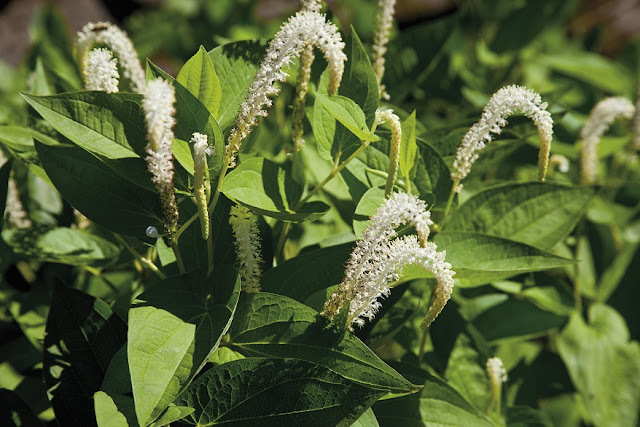 It also replenishes the skin’s Natural Moisturizing Factor (NMF), Serine and Glycine, which is easily lost with frequent cleansing. The White Plus Renew Skin Refiner is formulated to include the essence. It is a pat-on skin refiner that is made up of minuscule particles of botanical oil extracted from sugar canes for instant penetration into the skin without leaving any form of sticky residues. It also balances the oil and moisture level on the skin. It has a low viscosity gel with a milky texture, which will immediately improve the skin’s transparency and brightening effects. White Plus Renew Emulsion works as a booster for brightening especially when it is used alongside with other products from the White Plus Renew line. Upon application, it gives a cooling and refreshing effect, followed by a smooth, silky and moist finish that instantly hydrates and soothes dry skin. A highly concentrated brightening powder, the White Plus Renew Spot Ampoule has twice the concentration as compared to the White Plus Renew Original Essence. Introduced as an addition to the existing White Plus Renew range, the Spot Ampoule works to brighten the centre of a blemish spot in just 4 weeks! 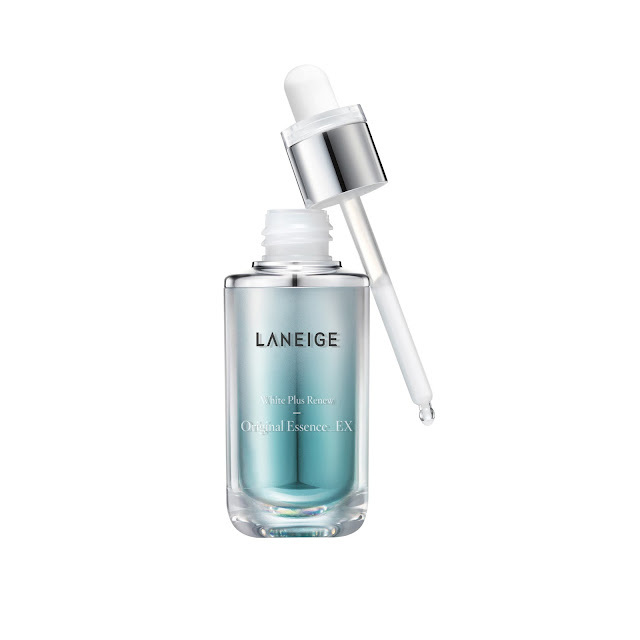 The autophagy ampoule makes the spot’s surrounding area healthy and free of blemishes. ↑ White Plus Renew Original Cream, 50ml (RM174) The White Plus Renew Original Cream is ideal for day and night use. It contains active brightening compounds and moisturizing ingredients that instantly forms a protective film to shield the skin from external stressors and pollutants. Presented in an improved geltype texture, this refreshing and non-sticky cream hydrates dry skin resulting in skin radiance with a brighter skin tone. ↑ White Plus Renew Capsule Sleeping Pack, 3ml x 16 (RM116) Known as the “Mochi Sleeping Pack” in Korea, the White Plus Renew Capsule Sleeping Pack is an innovation that features tiny capsules (cream-type brightening ampoules) floating in a transparent gel (hydrating-radiance ampoules). 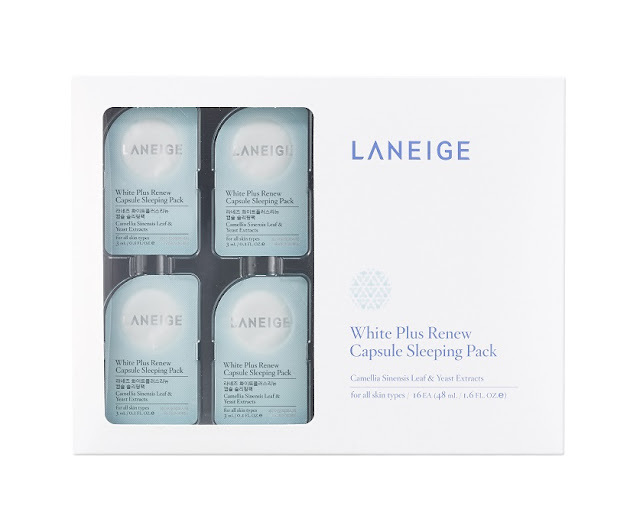 The sleeping pack is formulated with an optimized ratio of 1:3; 25% are brightening ampoules and 75% are hydrating-radiance ampoules for intensive brightening care. 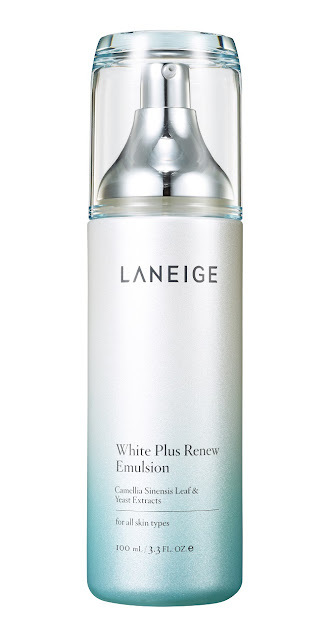 Laneige is awesome babe - I took a look at this product too; it seems to be rather promising. Cheers to listing out the pricing as well, it has been very helpful.